Hotlife offers up this modern take on Ben Franklin’s classic “Join or Die” woodcut. 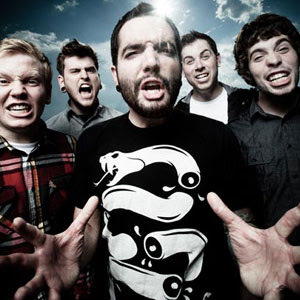 The sole artist for Hotlife, Mike Cortada, is also the official designer for the band A Day to Remember. If you like the t shirt, act fast, as the design already sold out once. It’s also available as a pretty unique hoodie – it’s black printed with clear ink.